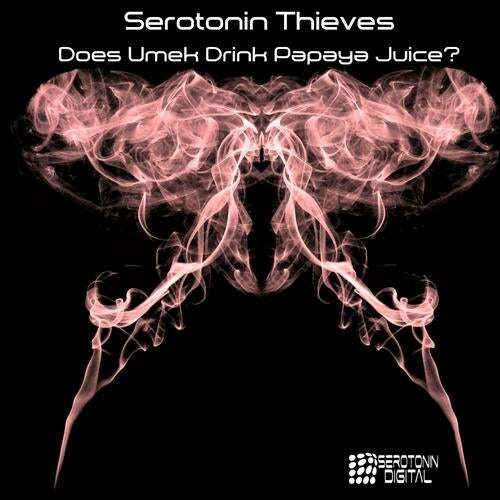 Serotonin Thieves drop their new single Does Umek Drink Papaya Juice? on Serotonin Digital. Featuring the groove tech house sound that the duo are known for, the track packs a funky punch to add vibe to any DJ set. On the remix is Groovebox. Having recently had a massive Beatport number 1 with his track Brooklyn, he is currently one of the hottest producers on the scene. The Swedish producer has released music on seminal labels Deeperfect, 1605, Hotfingers, Muzik Xpress and now on Serotonin Digital. Here he adds his own take on the track & makes it perfect for summertime clubbing. As for the papaya juice? Well, who knows. There is only one man that can answer that! Does Umek Drink Papaya Juice?